Everyone has a hometown hero. Whether they’re a police officer or a firefighter, “thank you” does not seem adequate. Coinciding with International Firefighters’ Day (May 4) and National Police Week (May 12-18), we are launching the Hometown Heroes Collection to show our support for those heroes in our communities. Choose from beautiful ceramic, electric, wickless candle warmers for both the Firefighters and Police Officers in your life; as well as our scented stuffed dogs – Dalmatian and German Shepherd and Police Uniform. 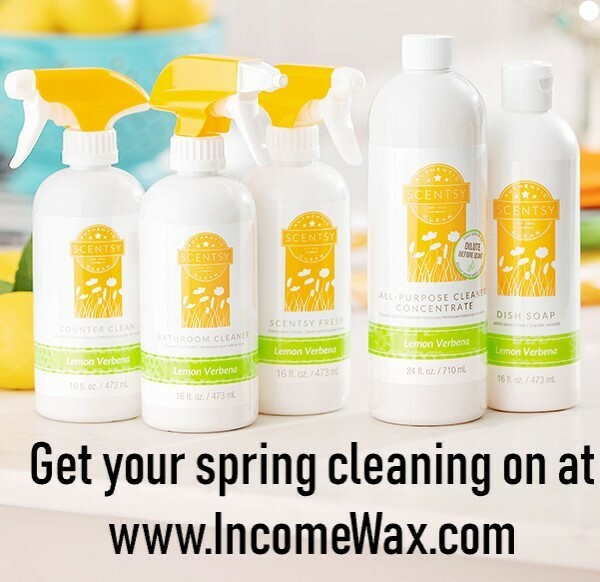 Did you know that about 76 percent of Americans do some sort of spring cleaning each year? 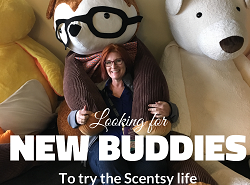 Spring is officially here, so it’s a great time to use Scentsy’s Laundry and Clean products to help you get the job done! 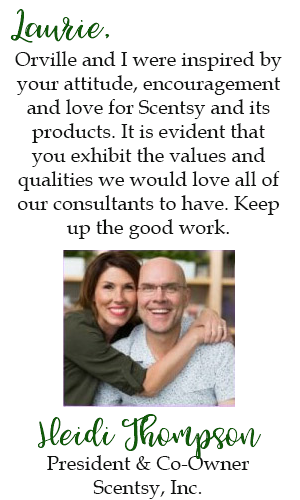 Anyone who joins my Scentsy team in April will receive a FREE Scentsy Go* and pack of Scentsy Pods on top of everything already included in our Starter Kit. 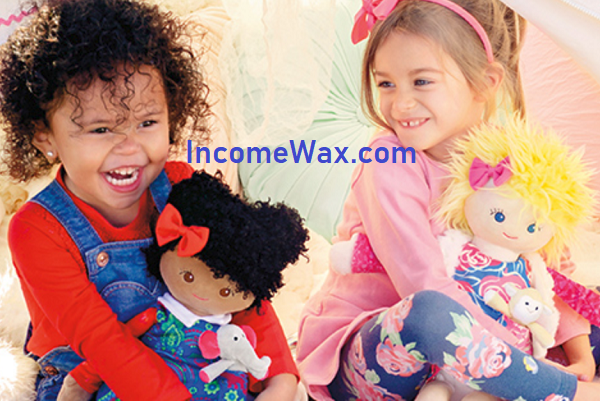 This promotion is only available to new Consultants who join between 12:01 a.m. PT April 1 and 11:59 p.m. PT April 30, 2019. This offer does not apply to Reinstatement Kits. †Plus local sales tax and $10 shipping. Contents may vary.